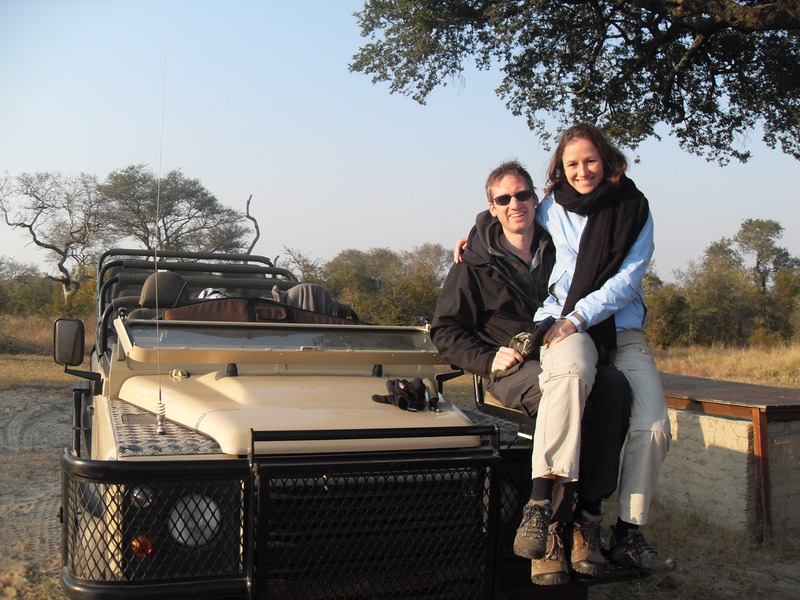 Your honeymoon: if ever there’s a time for a trip of a lifetime, your honeymoon is it, and although we’ll happily admit to being biased, we can’t think of a better place to spend it than in Africa. Safaris just seem to breathe romance – think candlelit dinners for two deep in the bush, sunrise hot air balloon safaris, and open-air showers beneath a canopy of shooting stars. Best of all – catching each other’s eyes to share the heady thrill of seeing something truly amazing- an elephant mother gently nudging her baby forwards or a thousand wildebeest leaping to an uncertain fate as they plunge into crocodile-infested waters. 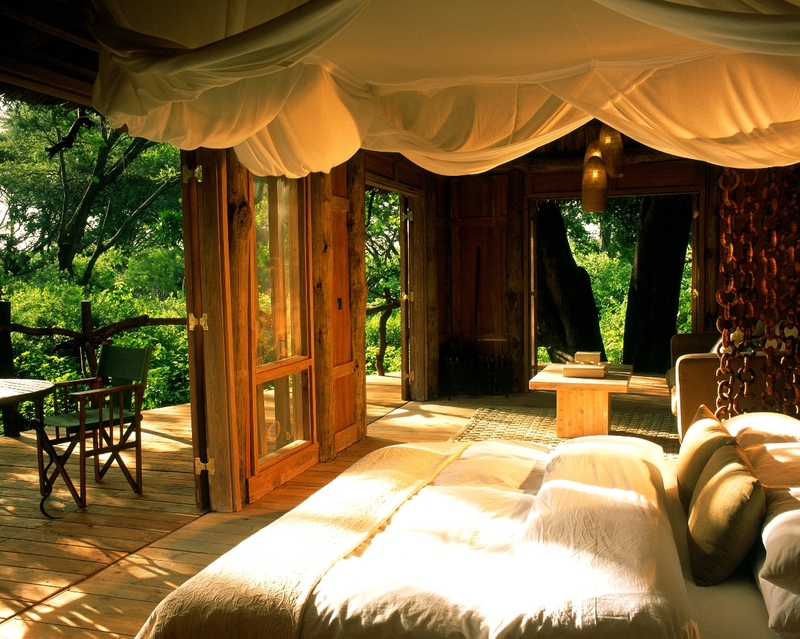 Your African honeymoon shouldn’t stop at safari either. Kenya and Tanzania are perfect for safari and beach honeymoons, with the irresistible combination of heart-stopping safari and glorious beaches to chill out on afterwards. In fact, if you want an utterly glorious chill-out, we’ve visited some ravishing barefoot beach honeymoon spots all along the Indian Ocean coast. Down in South Africa you’ve got the fabulous foodie scene and hip boutique hotels, and some seriously lovely spas to soothe away the wedding stresses. If the excitement of a wedding isn’t enough for you and you want an adventure honeymoon, there’s a hair-raising selection of adrenaline activities at Zambia’s Victoria Falls, hot air ballooning over the Namib desert, and walking with elephants in Botswana’s Okavango Delta. And if you’ve left your honeymoon planning to the very last minute? Take a deep breath, and let us help! We can set up a honeymoon gift list just for you, and we’re great believers that your holiday should be completely personalised- you just don’t get much more personal than a honeymoon, so call us and we’ll be delighted to work our magic for you. Read Alex’s top tips for planning a honeymoon.